Gallery walls are really in these days and Laura at Finding Home Farms has proved that in order to create a cool and inspiring gallery wall you don’t really need fancy and expensive frames. 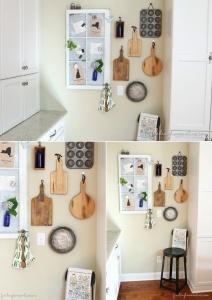 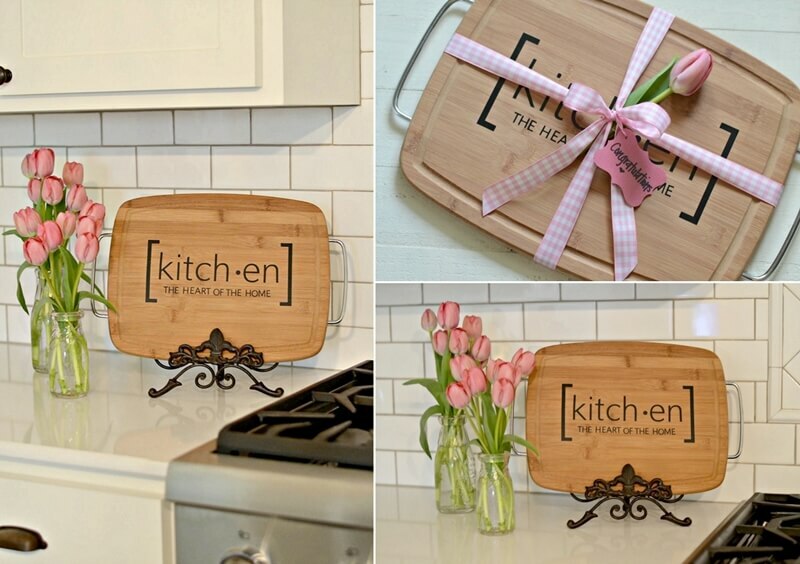 The way she has made use of these cutting boards into a gallery wall is truly commendable. Virginia at Fynes Designs made use of an old chopping board and turned it into a beautiful stenciled hand painted sign in cool mason jar blue color. 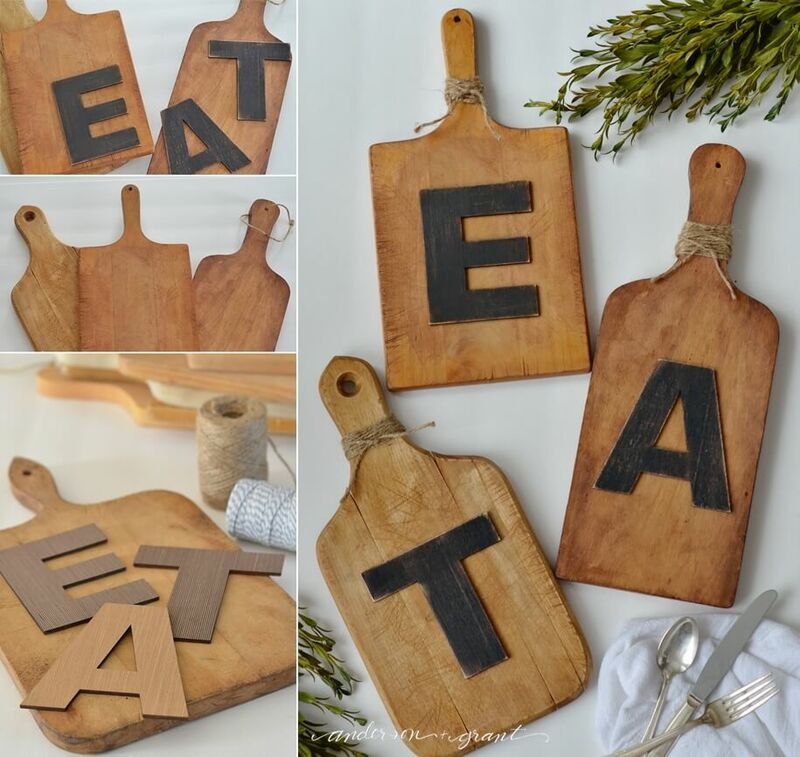 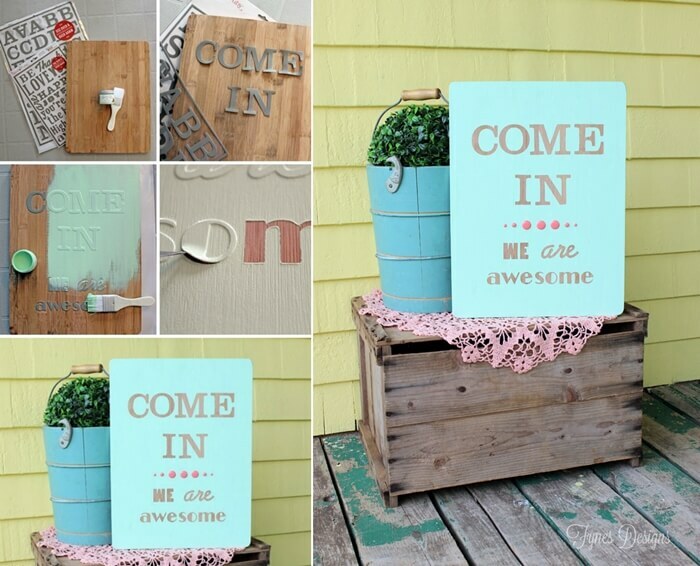 Jamie at Anderson and Grant created a beauteous wall art with three cutting boards, painted wooden letters and twine. 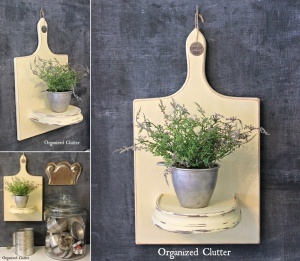 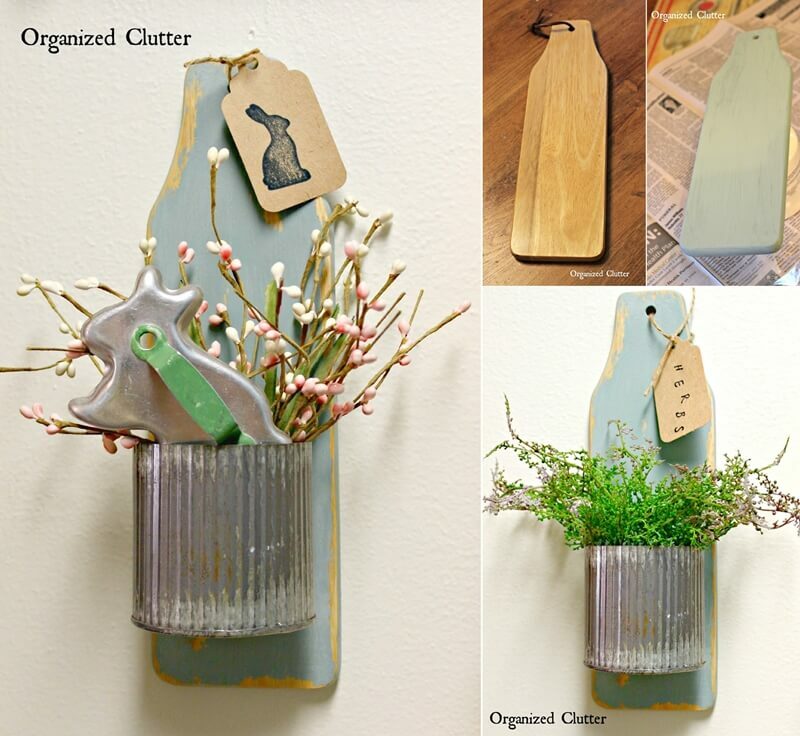 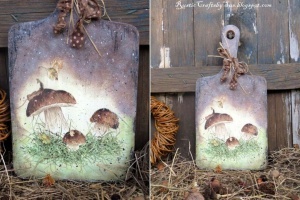 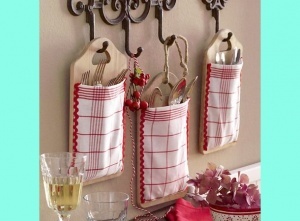 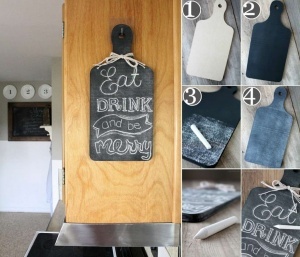 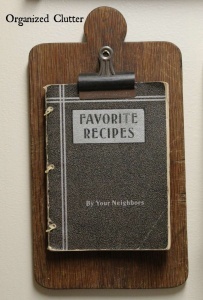 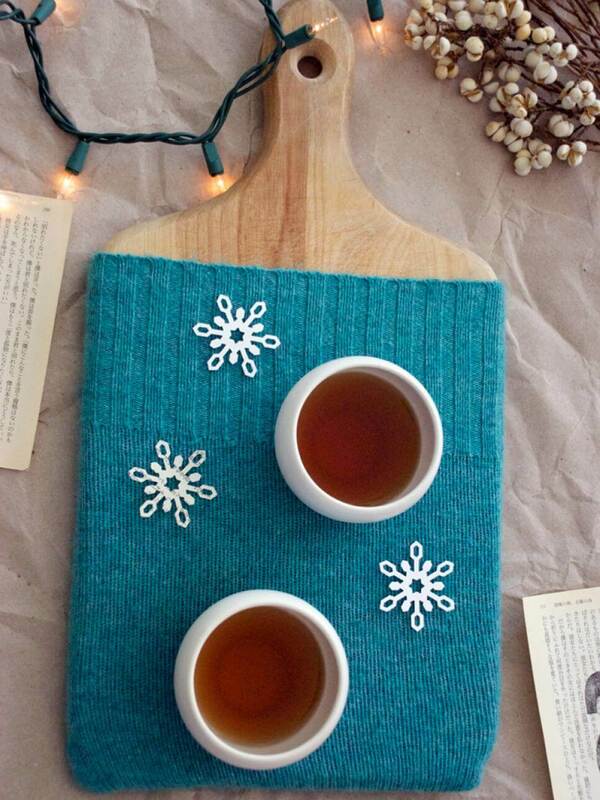 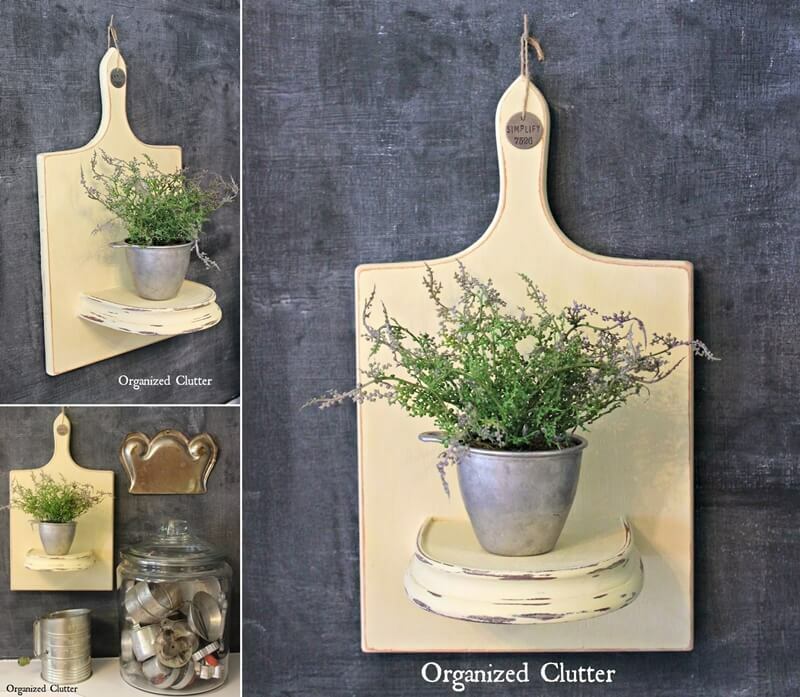 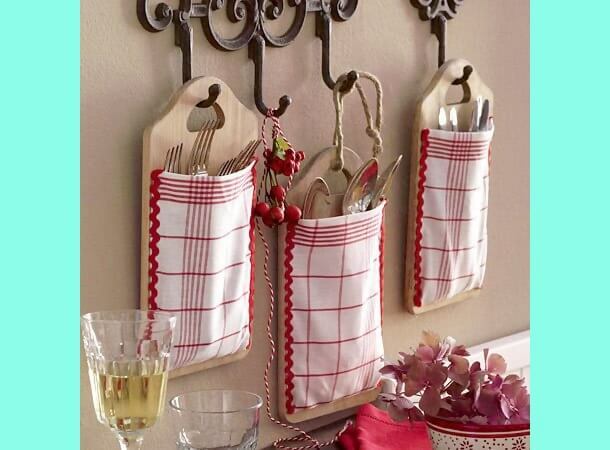 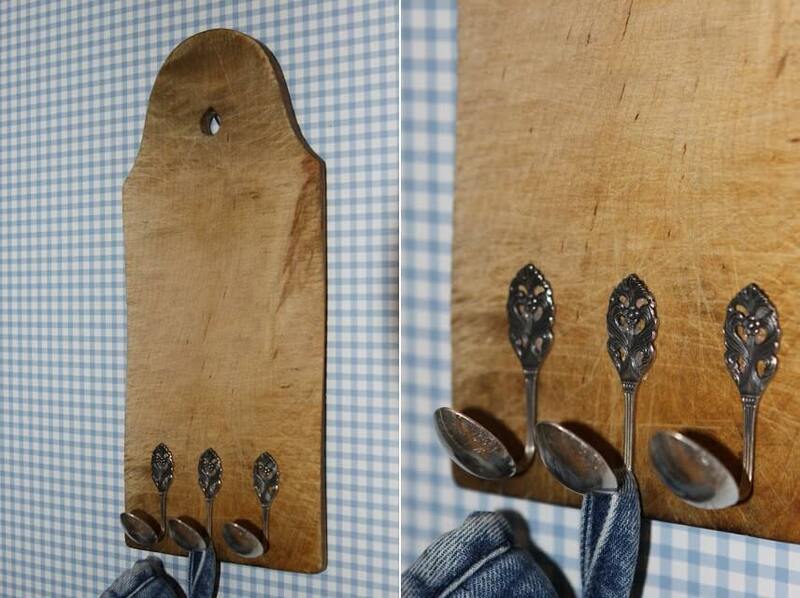 You can also give this project a shot and display this wall art in your kitchen. 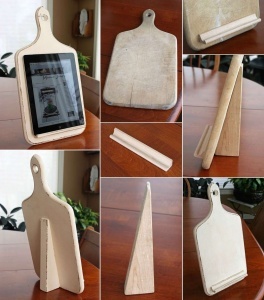 How many times you have wanted to follow a recipe from your tablet and you had to make it stand somewhere with a great difficulty? 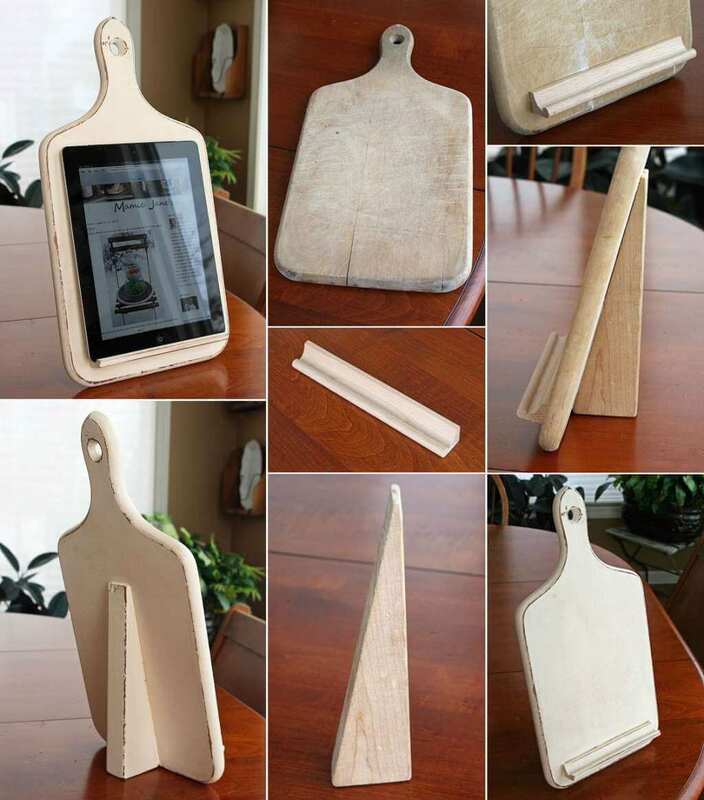 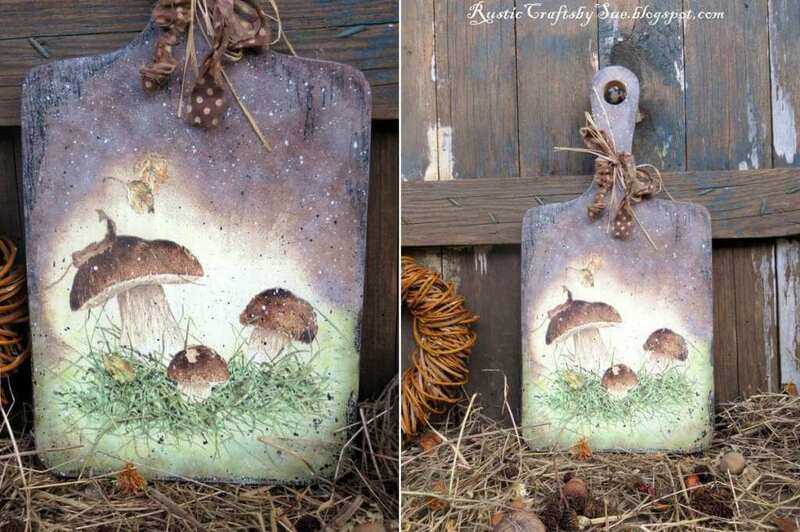 If this is a daily business for you then this tablet holder made by Jane at Mamie Jane’s Blog is definitely the ultimate solution. 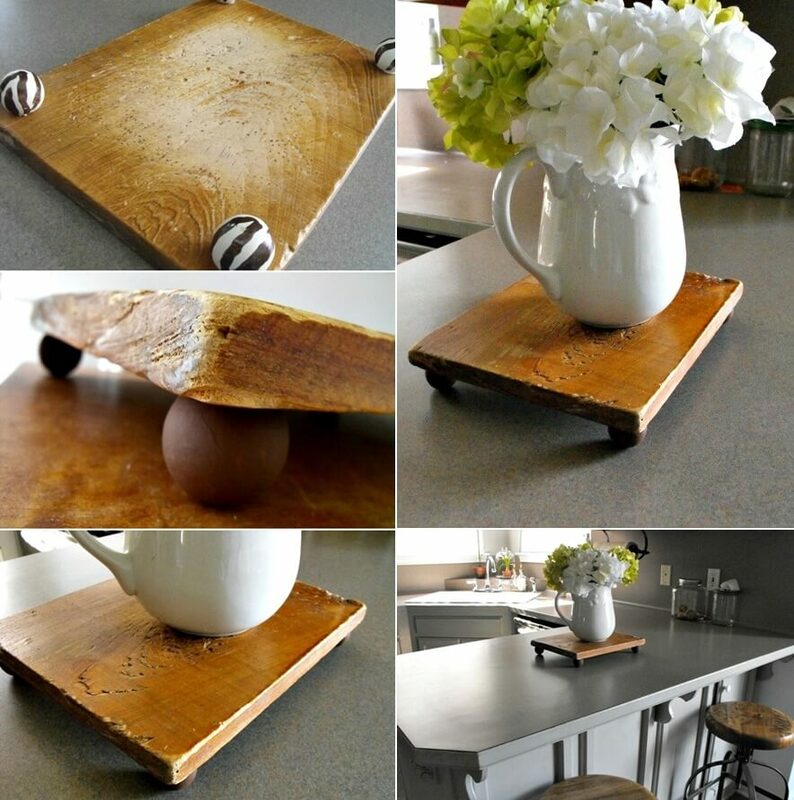 Made from an old cutting board, a scrabble tile holder and a kids’ building block this one is the star of our today’s roundup. 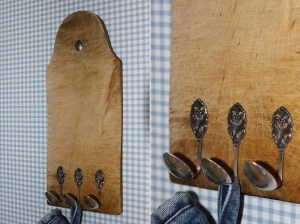 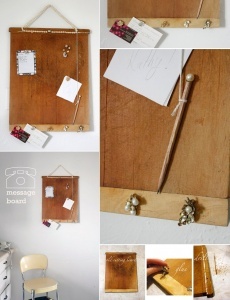 Disney of Ruffles and Stuff recycled her old chopping board into a wonderful message board after combining it with a pearl string and some bling elements too. 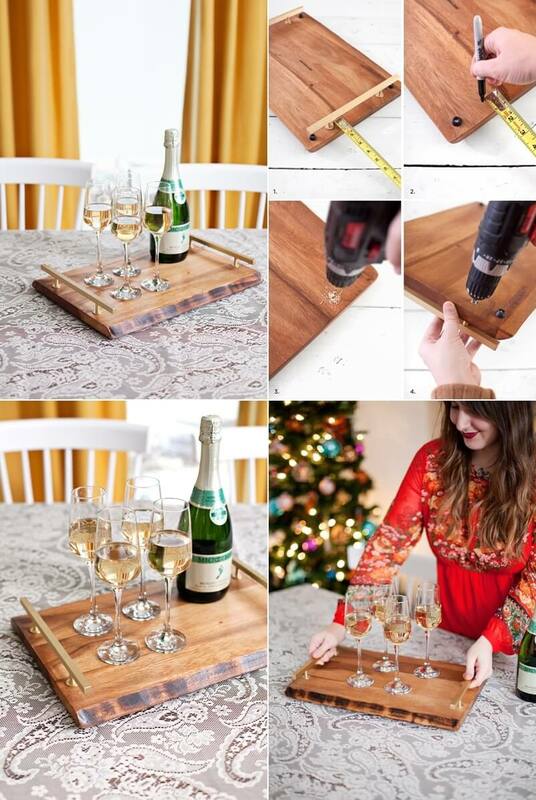 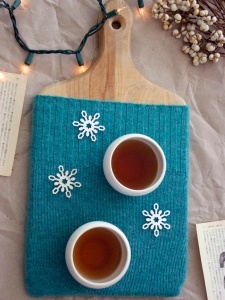 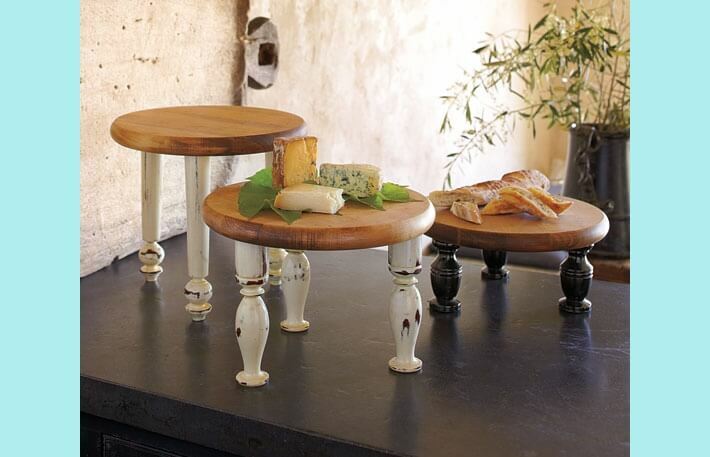 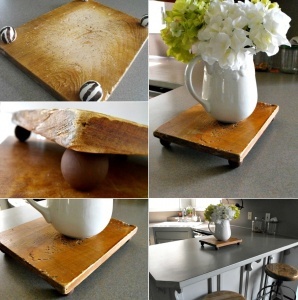 A Beautiful Mess blog has shared a great way to make a rustic yet a chic tray with an old cutting board and some cool drawer pulls.